Introducing an edgy new ride that effortlessly takes centre stage. 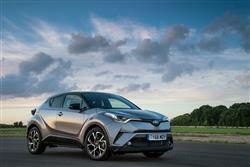 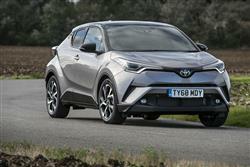 the Toyota C-HR’s fresh design and precision-cut lines let it shine from every angle. 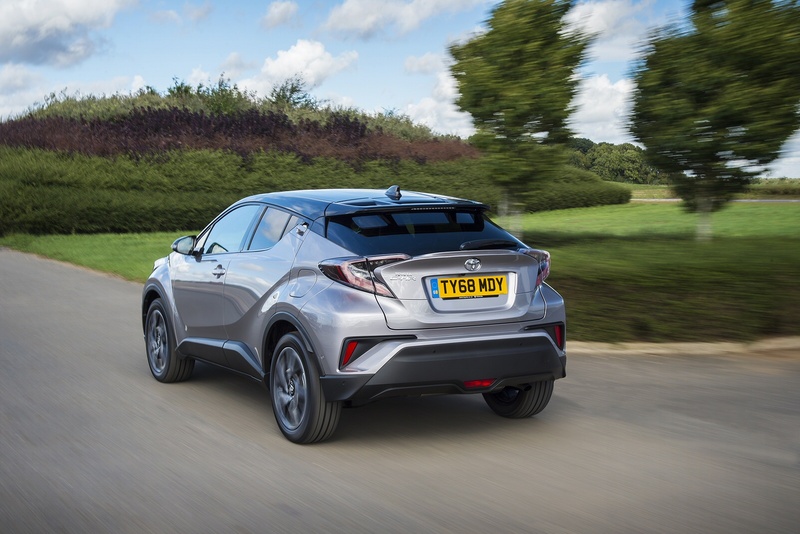 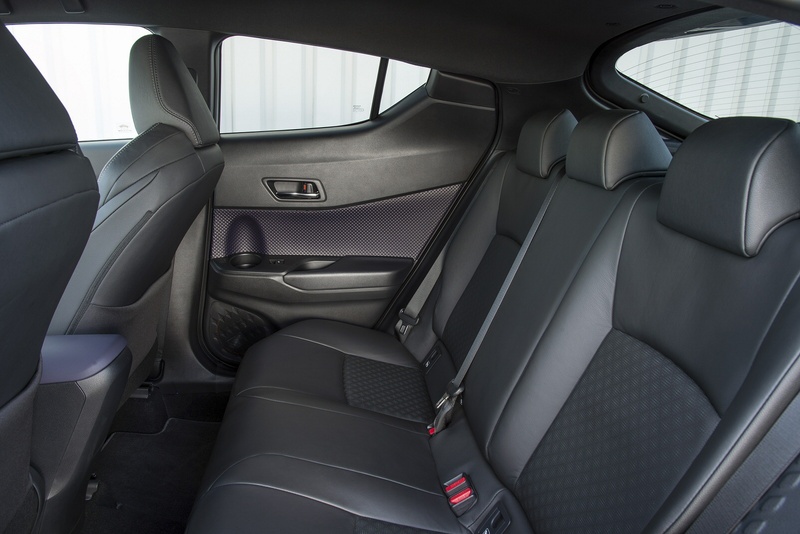 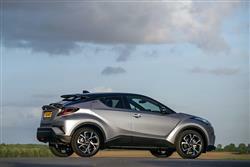 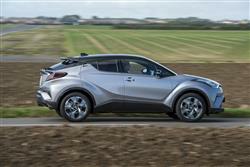 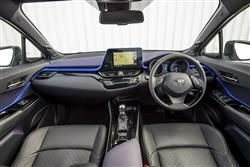 Step inside the C-HR and you instantly notice the sleek angular exterior design flows into the interior. 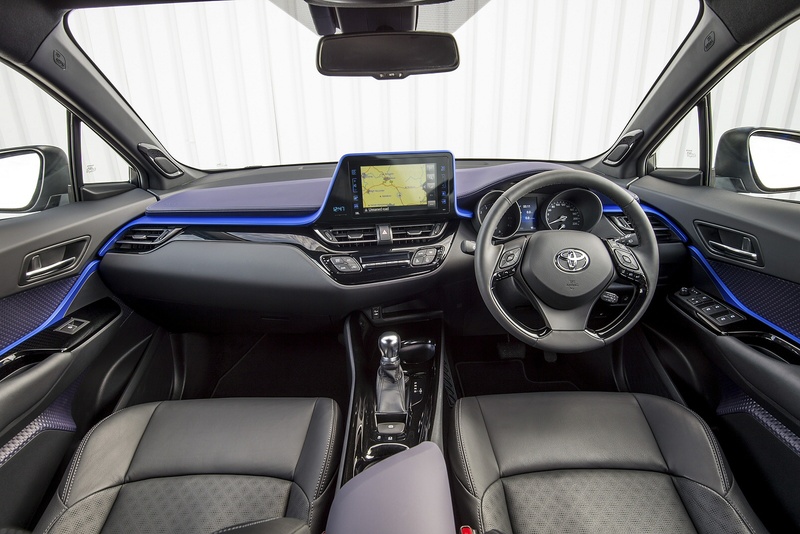 No matter which model you go for, all come with a large eight-inch touchscreen infotainment system as standard. 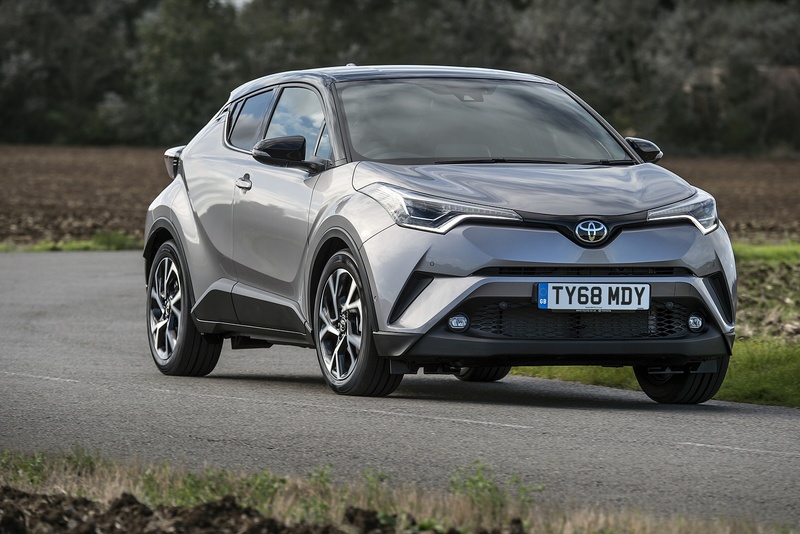 If you’re looking for a modern take on the compact SUV that offers efficiency, practicality without compromise, then the Toyota C-HR is for you. 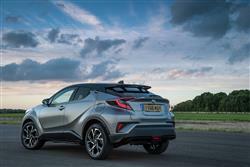 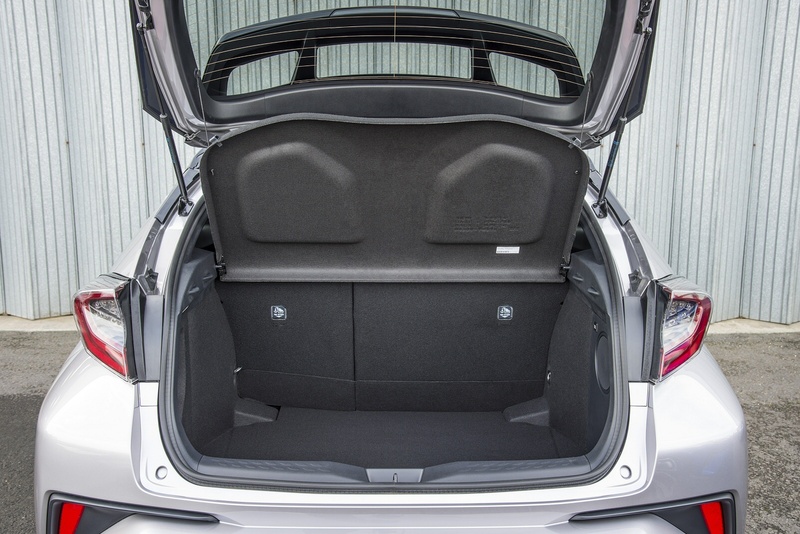 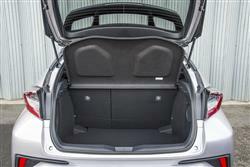 New offer available this winter on the Toyota AYGO x-trend at your local Toyota centre.